The new wearable series has got certified. For consumers, it means that the updated Galaxy Sport set may get on stock by the end of February. Samsung Galaxy sport has been one of the most anticipated wearables. 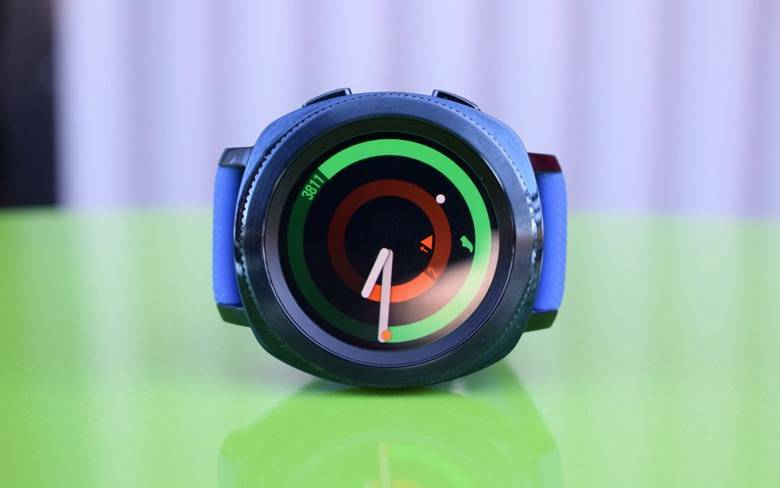 It is the latest and yet most advanced smartwatch presented by the Korean manufacturer. The device has successfully passed the certification process handled by Taiwanese NCC. Moreover, the same set got certified by the US and South Korean certification institutions. Galaxy Sport received its brand new model number. Also known under the “Pulse” moniker, the SM-R500 set differs from its Gear Sports relative. It is rumored to deliver a bunch of new features out of the box. Moreover, it is said to be the first smartwatch with the Bixby Reminders support. Other wearables will also support the function a bit later after they receive their anticipated upgrades. As for some baseline specifications, the new Galaxy Sport will come with 4GB of internal storage in addition to Wi-Fi connectivity, GPS feature, NFC to proceed with the mobile payments, Bluetooth, etc. The new gadget is supposed to hit the market in two different versions.